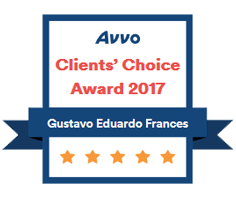 If you are searching for advice about divorce contact a Divorce Attorney Gustavo E. Frances at the Law Offices of Gustavo E. Frances. Call at 954-297-6546 to know more about what he can do for you. 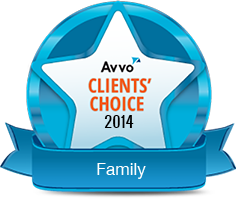 If you are searching for advice about divorce then you are looking in all the right places. It is hard to get a divorce without an attorney because getting married is a legal decision, so is getting divorced. If you and your partner have decided that divorce is the right option then do not hesitate to find a divorce attorney who is right for you. Florida is known for being one of the top divorce states. Although there is no real reason why couples divorce, the most likely reasons are due to cheating or financial struggle. Where there are divorces there are divorce attorneys. Do not fall for just any attorney because not every attorney is equal. Some attorneys are better than others, some charge more than others, and some are just in it because that’s what they know, but they have zero passion for the work. 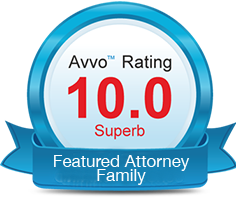 Flat Fee Divorce: If you are looking for a divorce attorney then your main concern is how much it is going to cost. At The Law Offices of Gustavo E. Frances, we believe that divorces should be affordable. We know that emotionally, divorces are stressful enough, so you don’t need the added pressures of paying fee after fee. 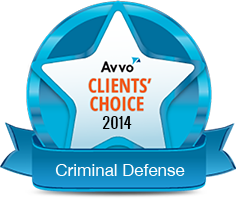 If you and your partner want an uncontested divorce then there is a flat fee of $1500. Side note: If you have children and want an uncontested divorce then you must take a special parenting class before you can proceed. Alimony: This is pretty common if you were with your spouse for several years. 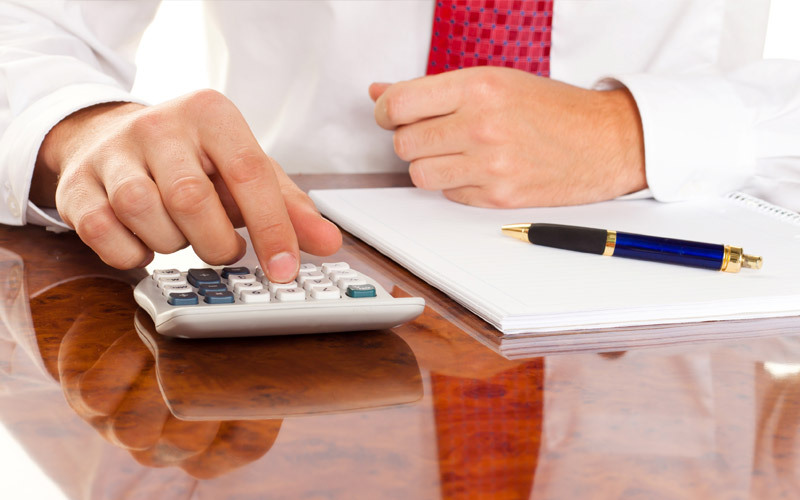 Our Divorce Attorney takes it a step further and can help you modify your alimony payment or file for an alimony petition. 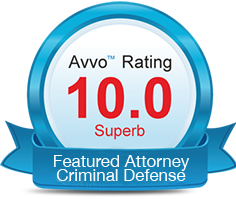 Avvo Rating: The Law Offices of Gustavo E. Frances has the highest Avvo rating of 10/10. This rating system is an amalgamation of client reviews, peer reviews, personal educational work and experience, and success in their field. We show our rating proudly because it shows that not only are known in our field but we have the resources and track record to succeed. Payment plans: Don’t confuse our financial options for not caring about our people. It is because we care about our people that we have multiple ways that you can pay to have professional and excellent representation if you don’t have the financial ability to seek it just yet. If you have any other questions please feel to call for a free consultation where we can discuss more about how our staff can help you. Or you can click here to read more about what we can do for you.